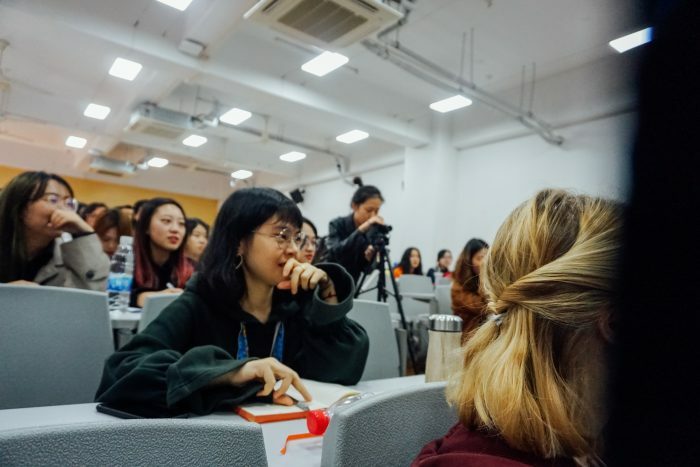 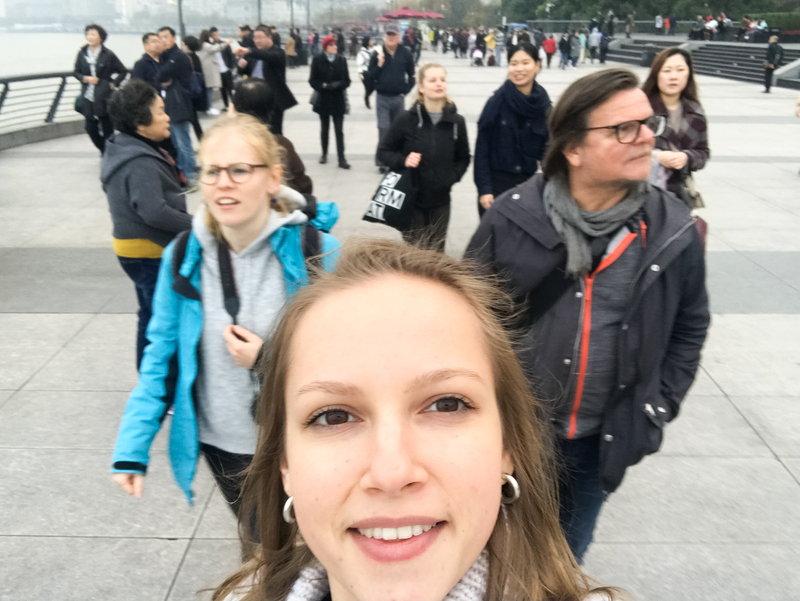 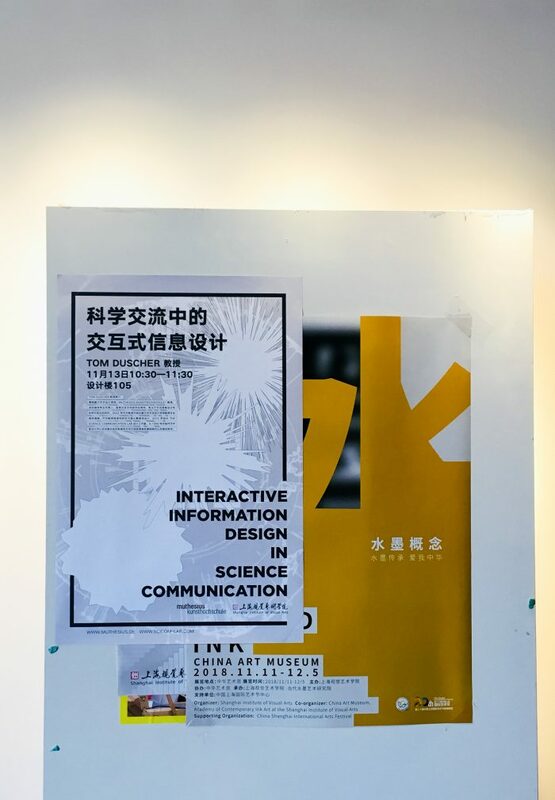 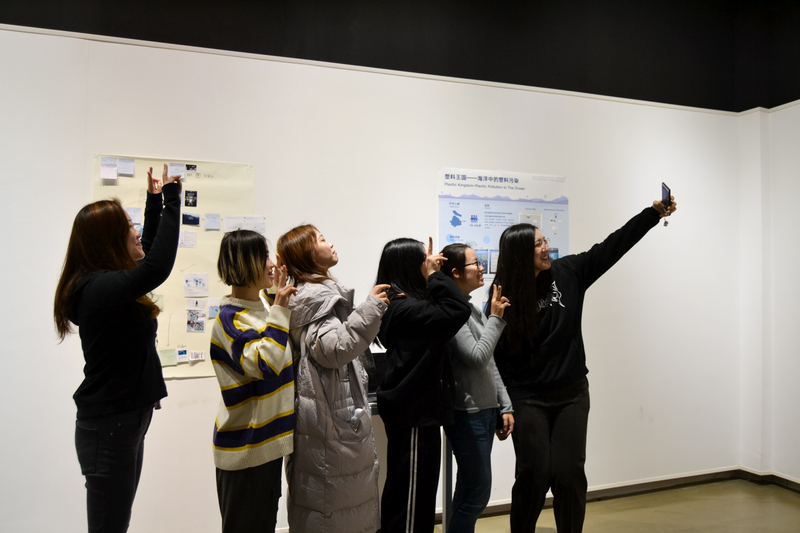 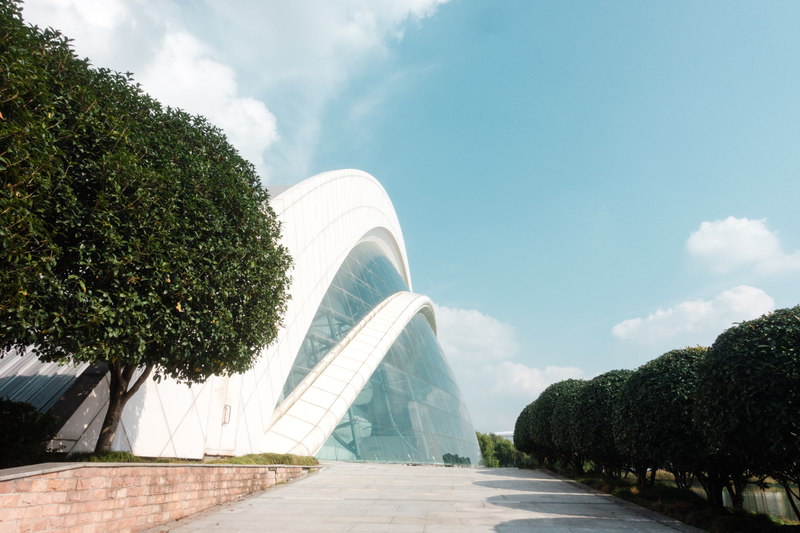 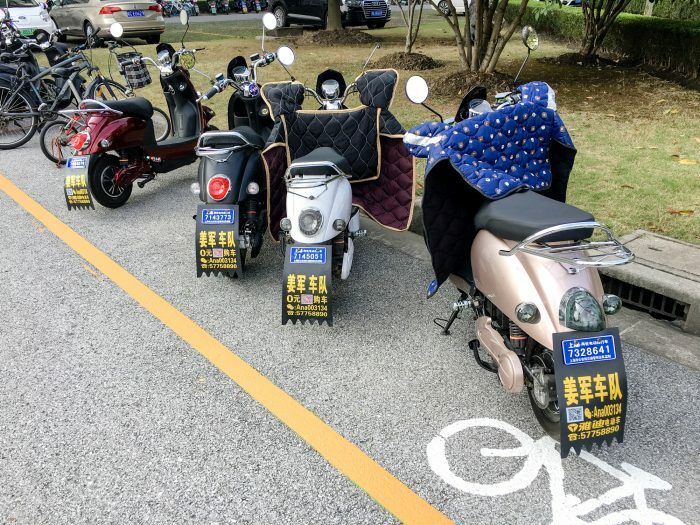 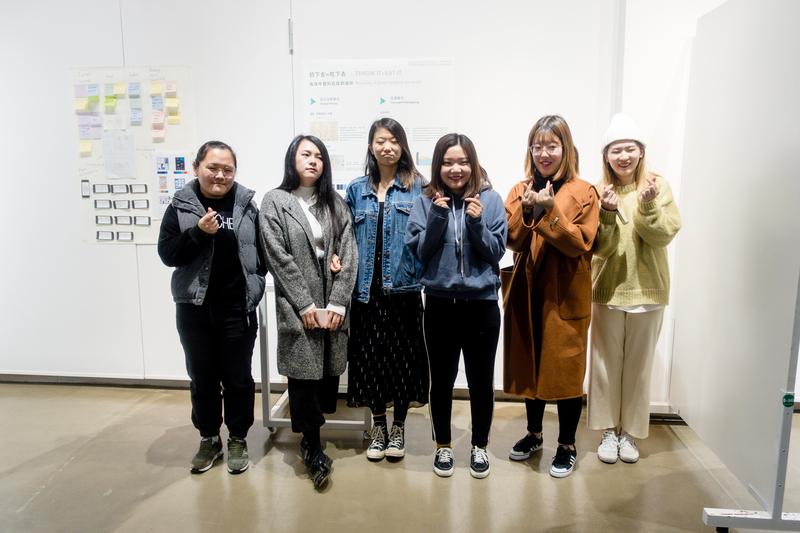 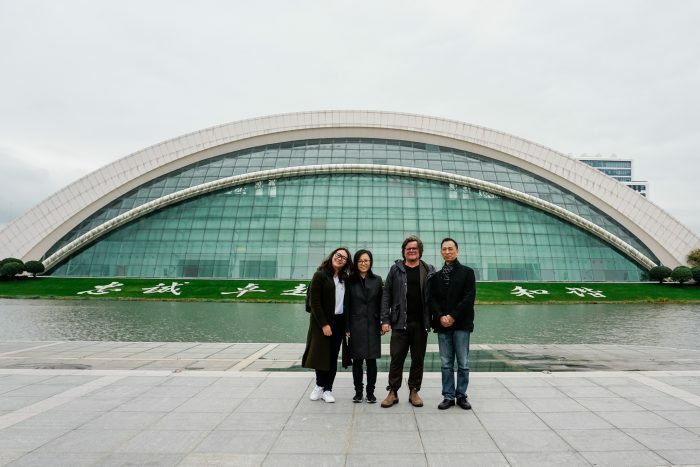 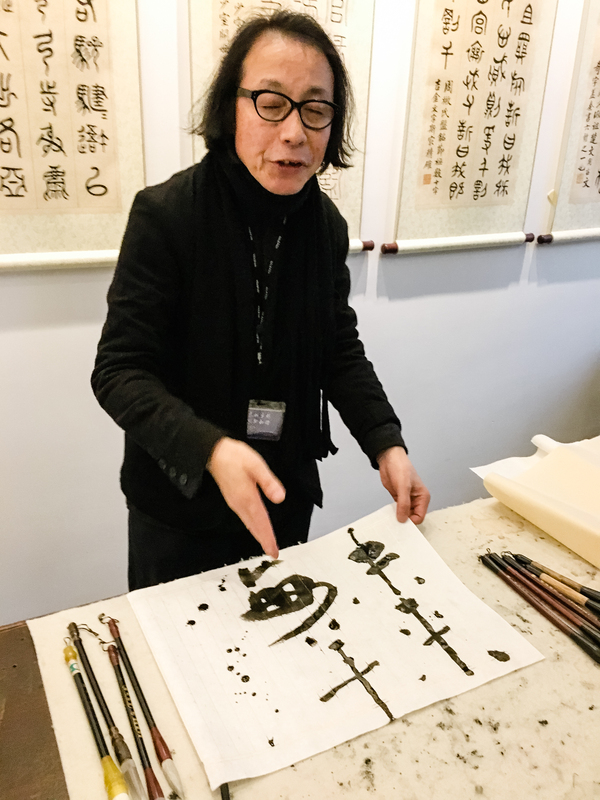 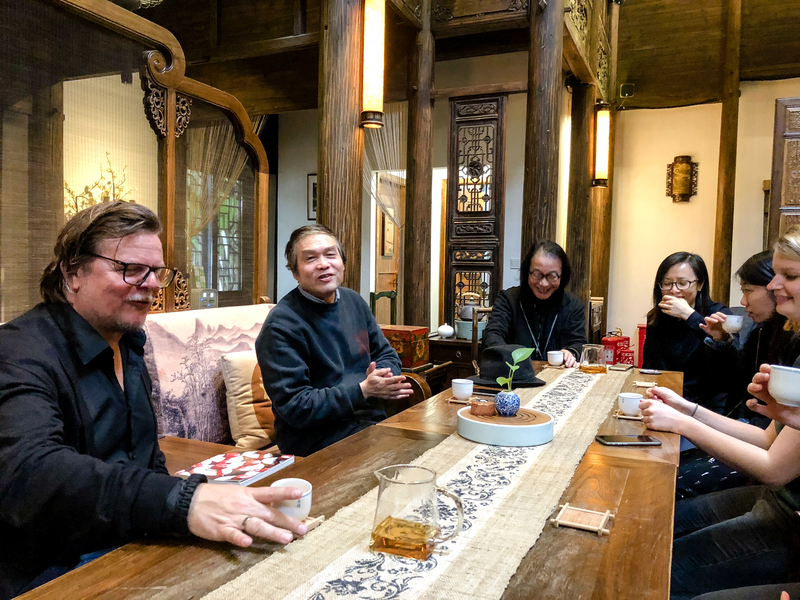 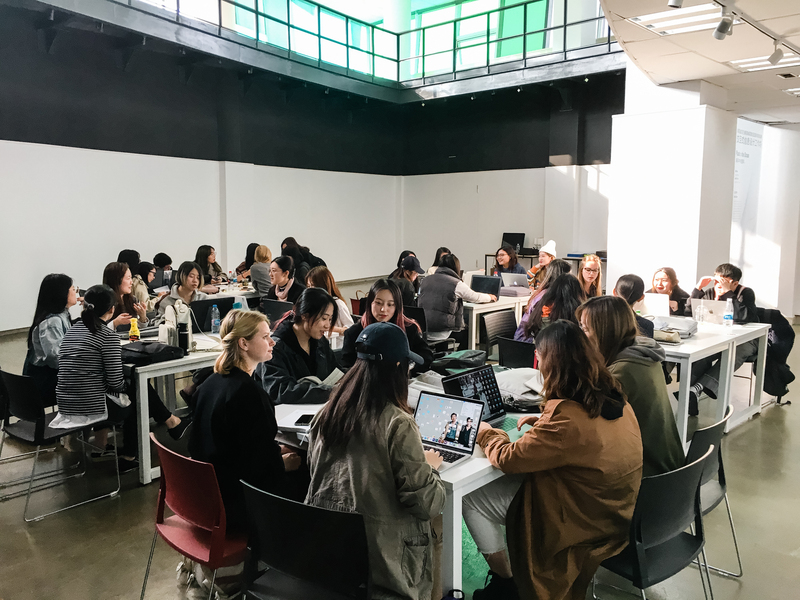 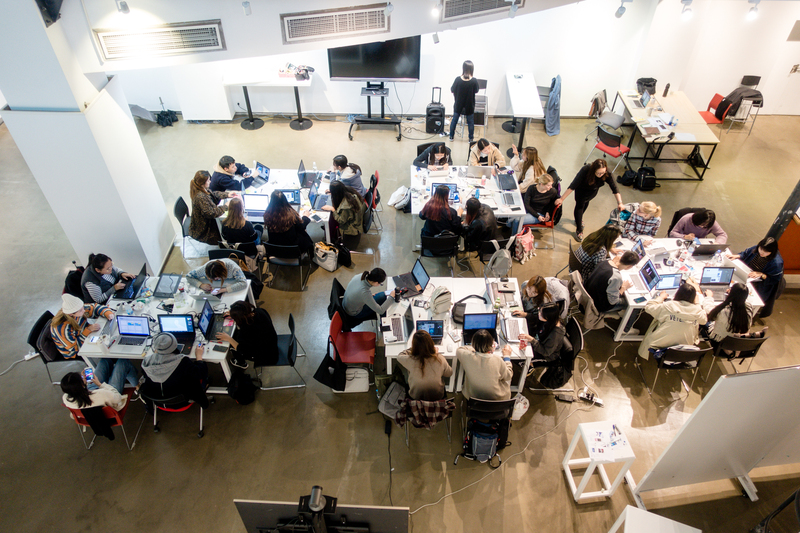 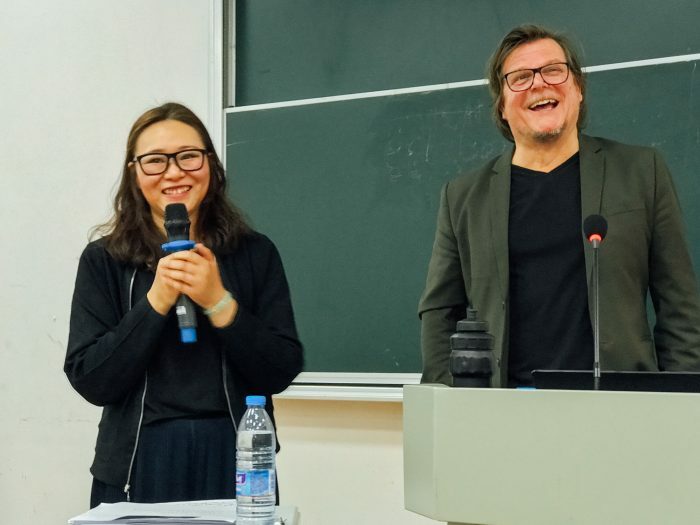 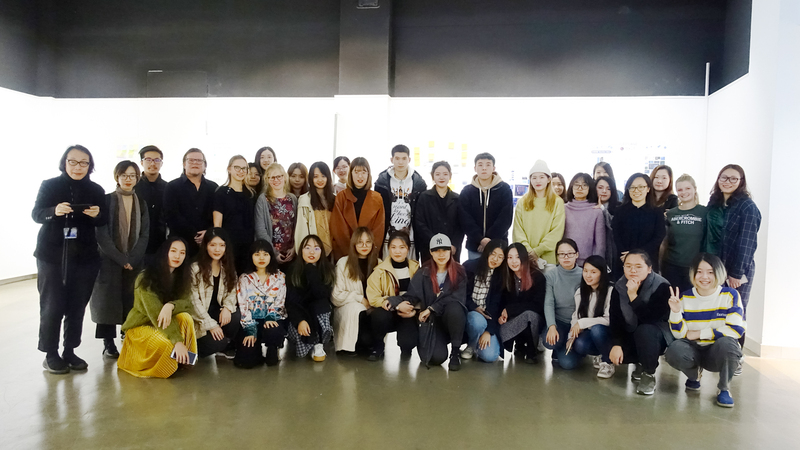 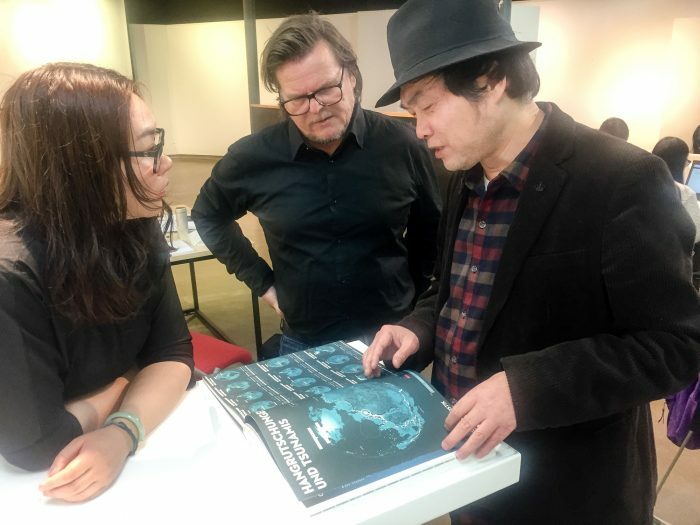 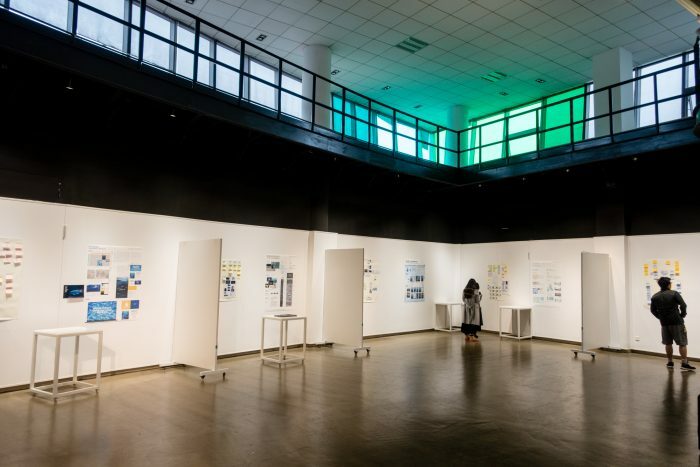 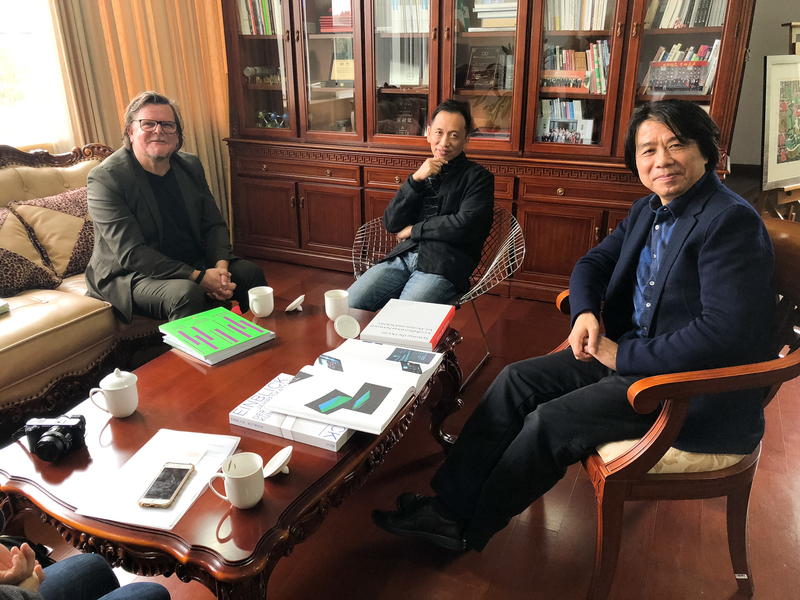 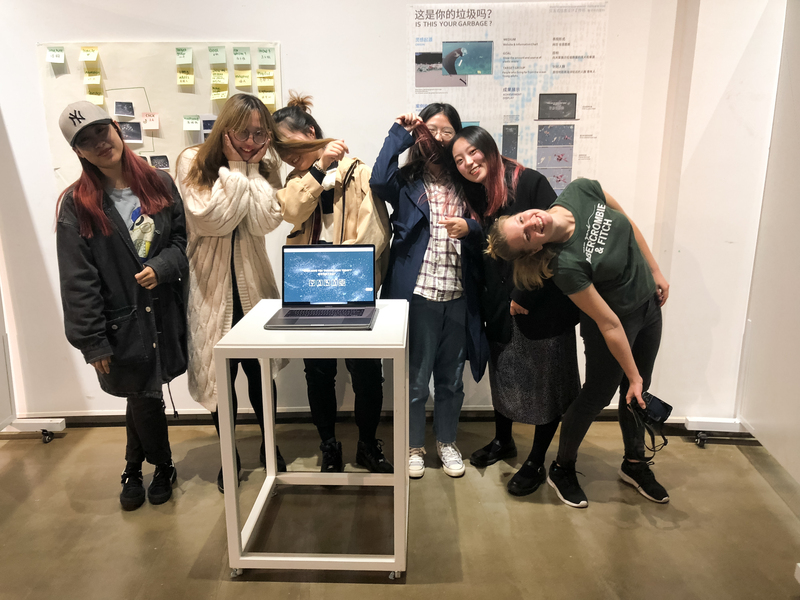 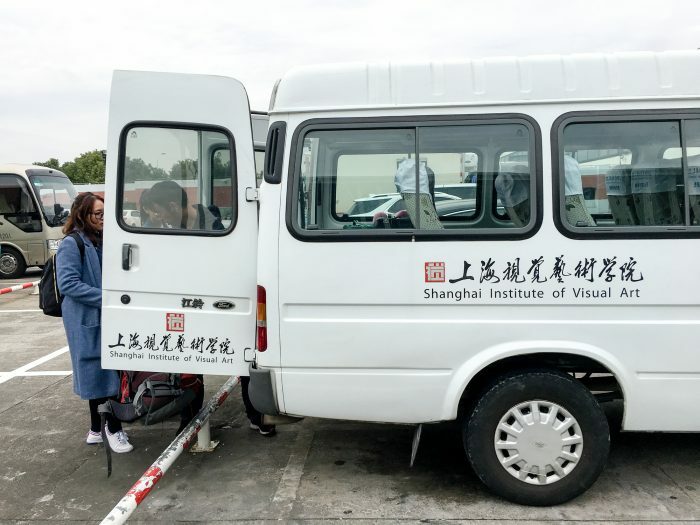 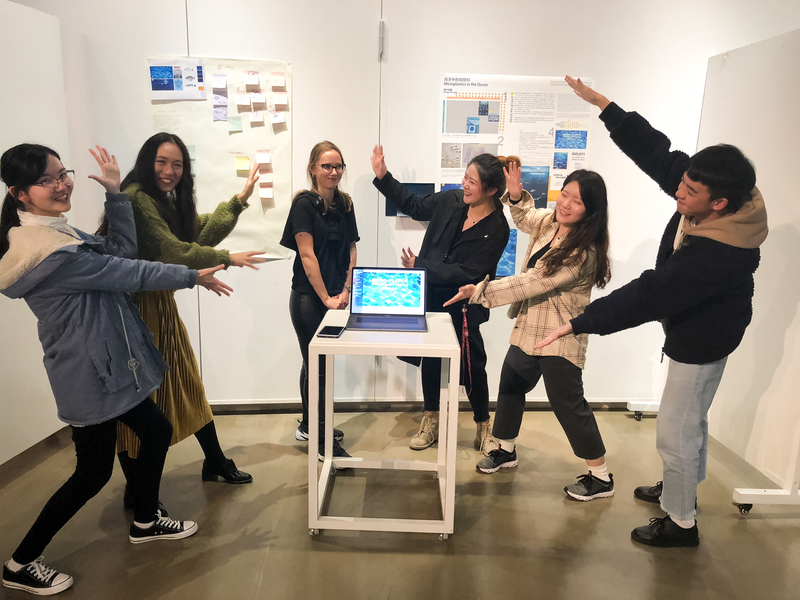 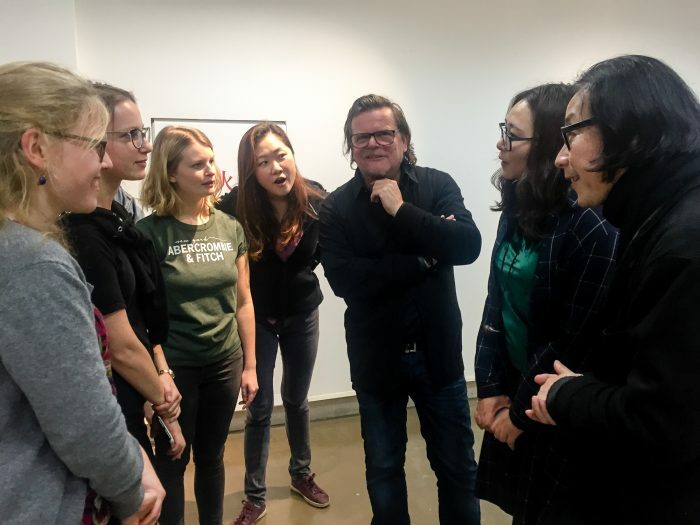 The students of the Master’s programme Interactive Information Design were on an exciting excursion to the Shanghai Institute for Visual Arts (SIVA) from 10. to 20 November 2018. 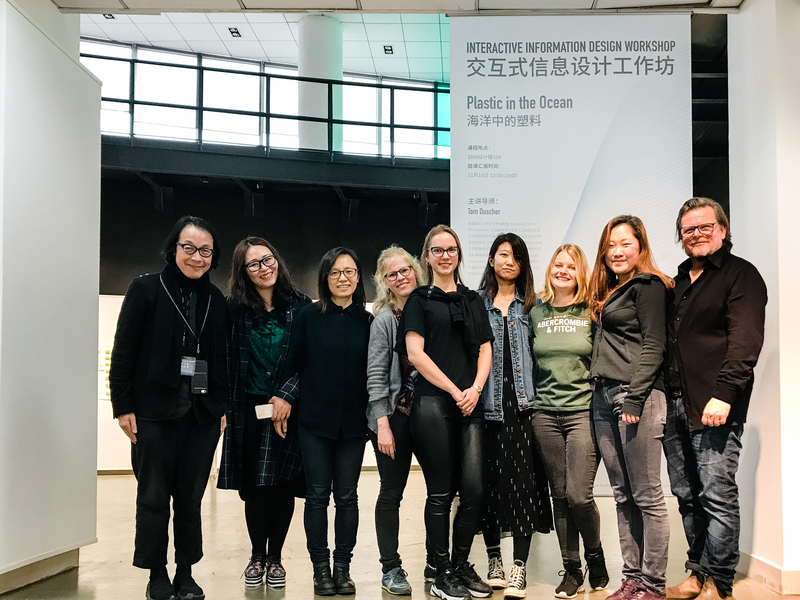 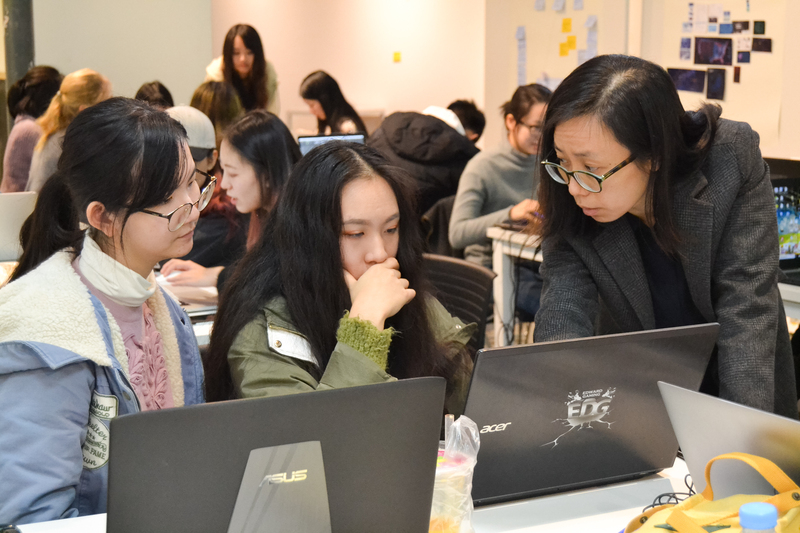 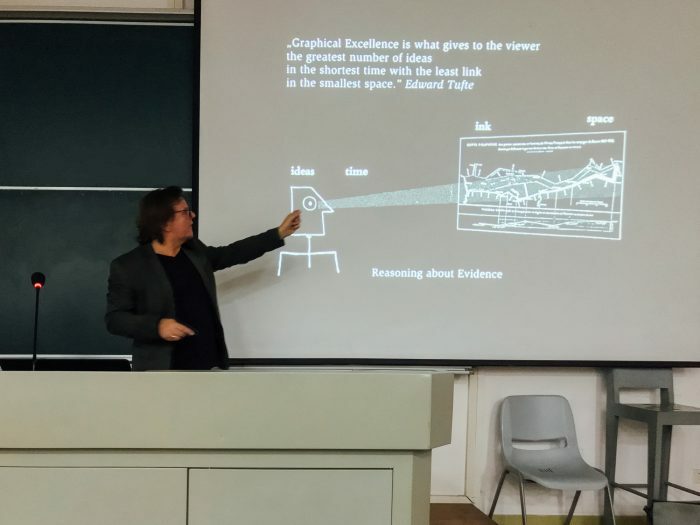 Prof. Tom Duscher was invited by Mrs. Ai Jing to give an information design workshop on the topic „Plastic in the Ocean“. 6 students from Kiel and 24 students from SIVA developed in only 4 days impressive concepts and interactive prototypes to inform about the plastic pollution of the oceans and alternative countermeasures. 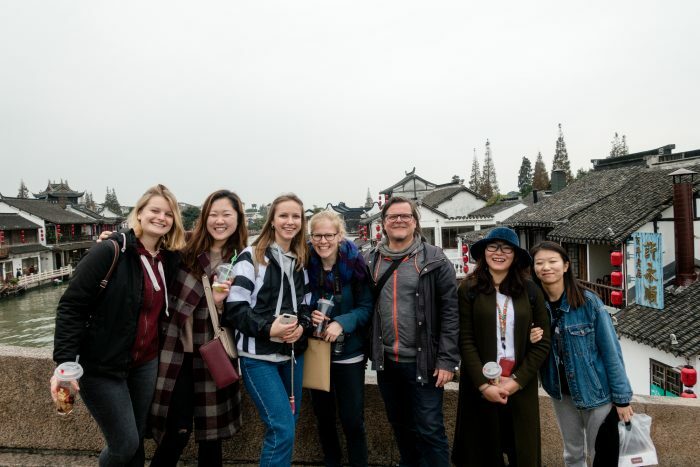 The international cooperation on this important environmental topic was a lot of fun and engagement for all participants and also an unique intercultural experience. Thanks to Mrs. Shi Shi who translated everything in Chinese perfectly. 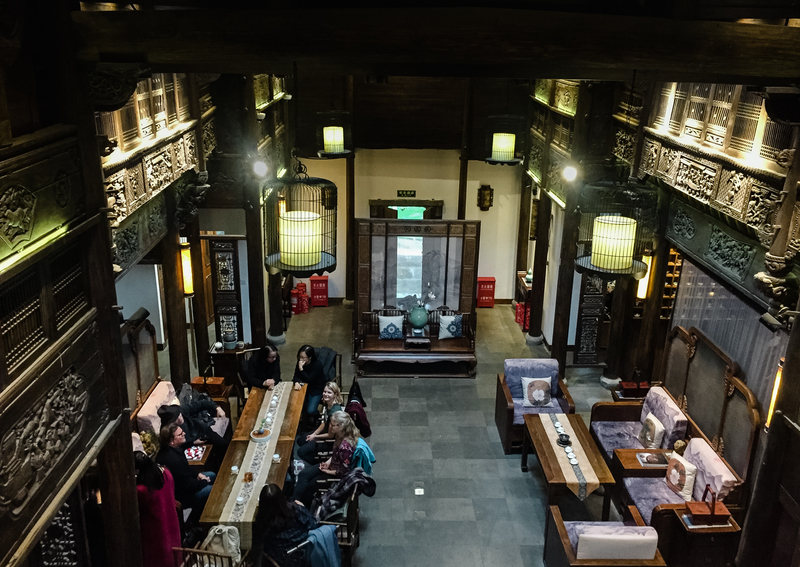 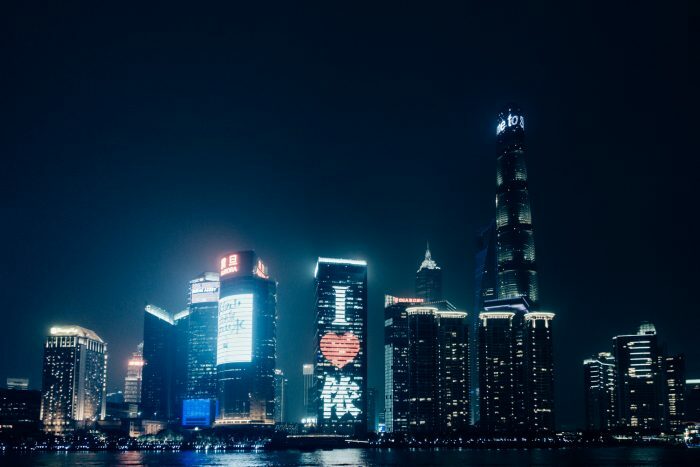 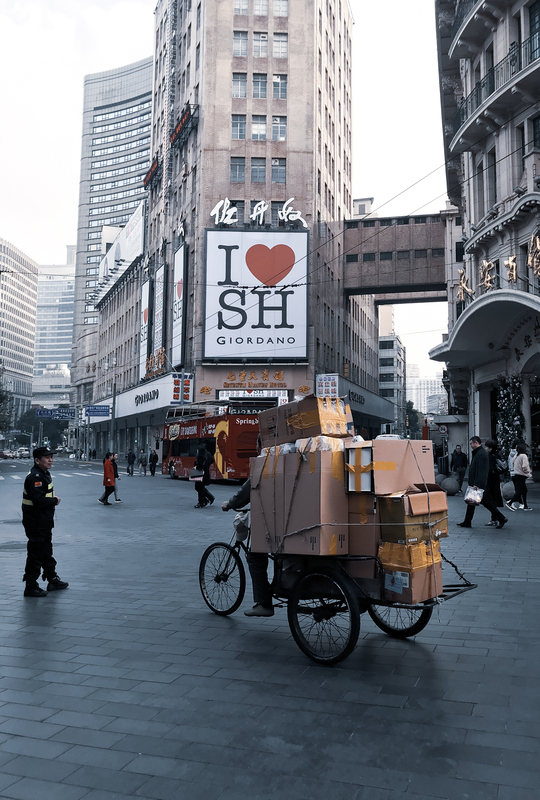 On Friday evening we moved to downtown Shanghai and enjoyed a 4-day discovery of this fascinating city. 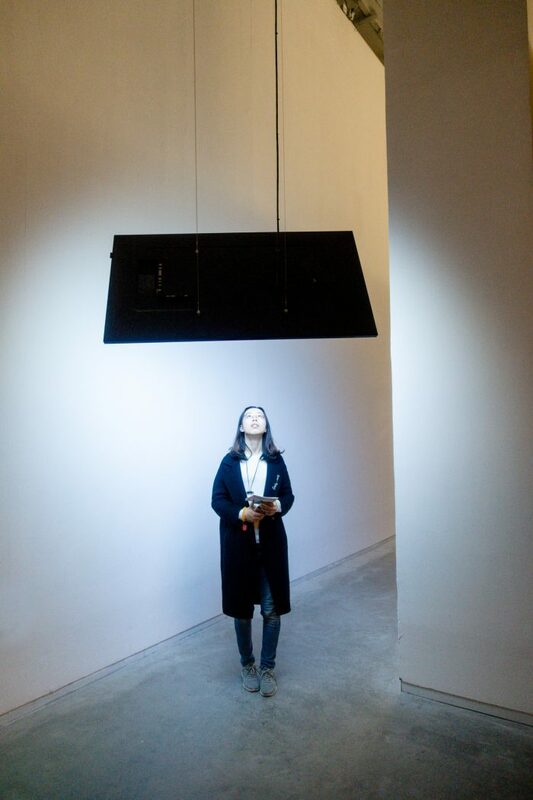 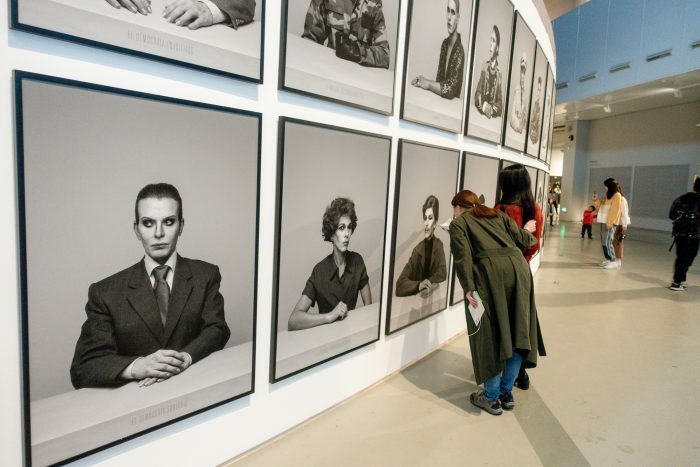 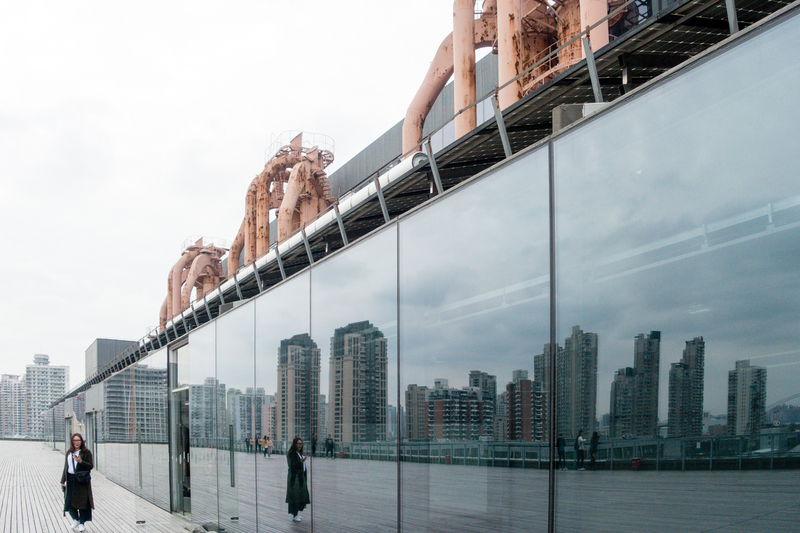 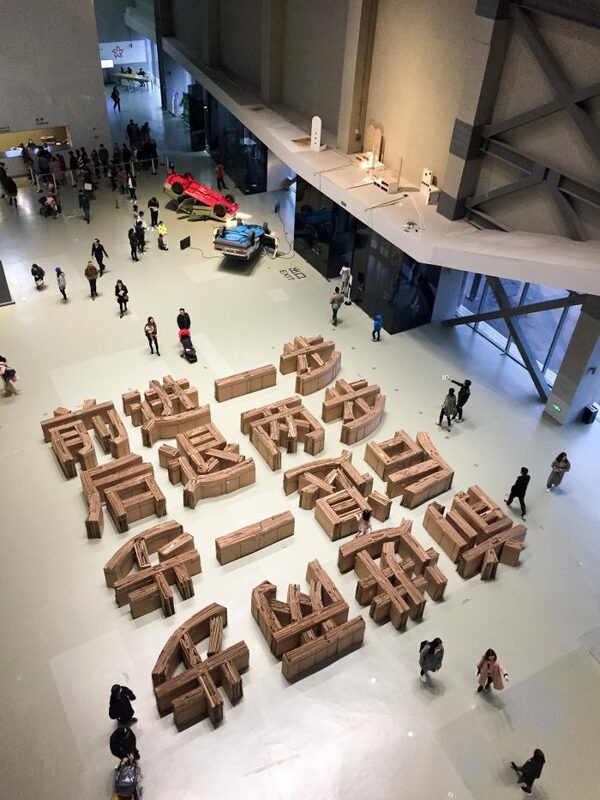 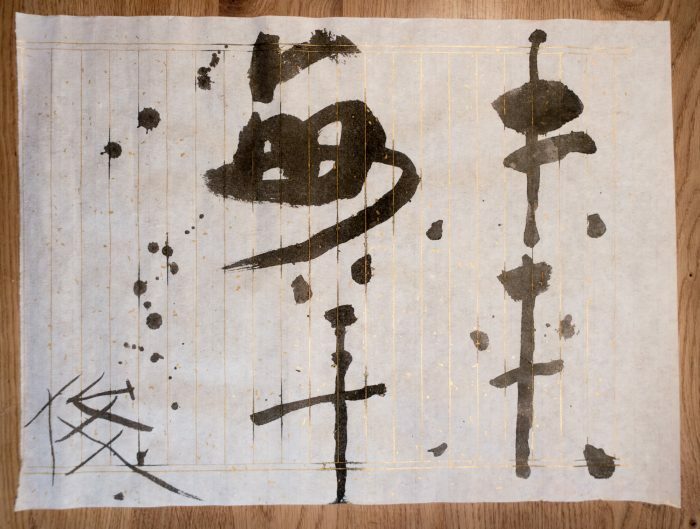 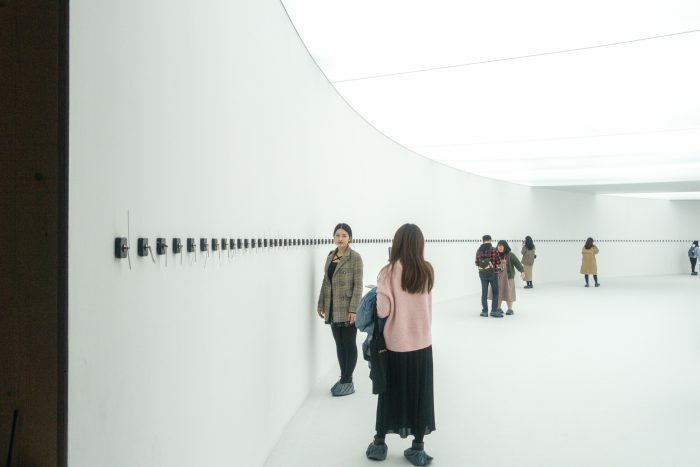 We were lucky that the 12th Shanghai Biennale of Contemporary Art took place this weekend with inspiring works by Chinese artists. 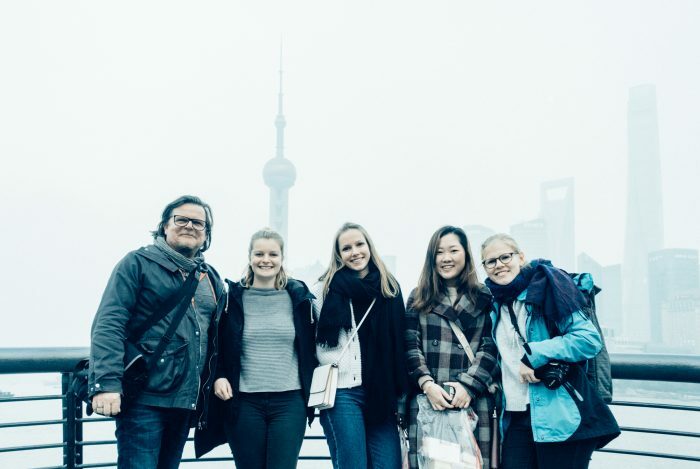 All in all it was a really unique experience and a deep impression with great hospitality from the Chinese students and professors and the aspiring city of Shanghai.